Protects and supports the hemiplegic (paralyzed) arm during all aspects of functional mobility, including transfers. Increases awareness and management of the upper extremity and reduces the risk of injury during transfer and ambulation. 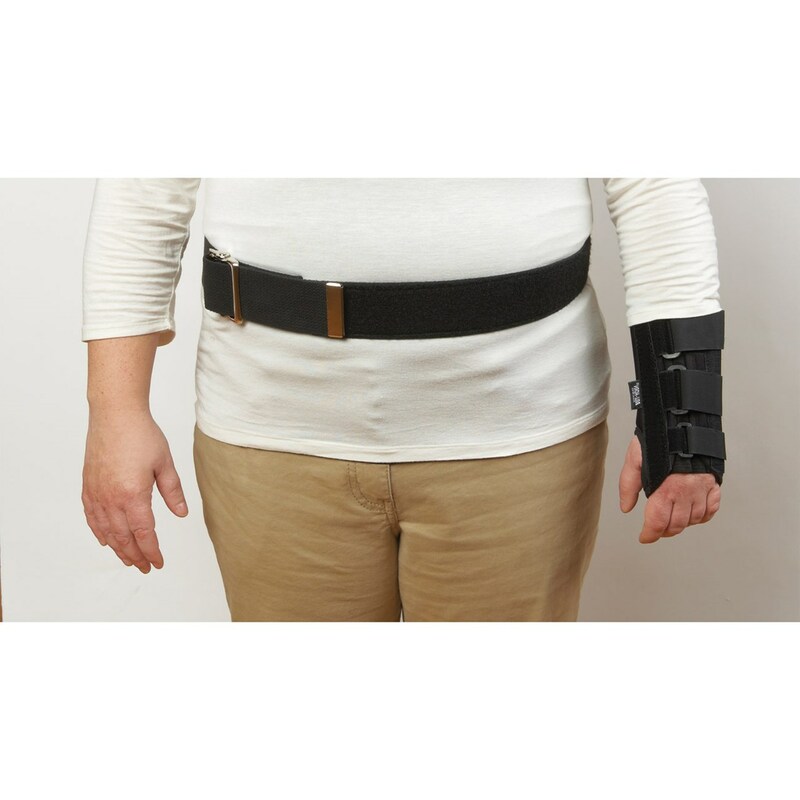 Two-piece design consists of a wrist support and a 54" (137.16 cm) long heavy duty cotton belt. 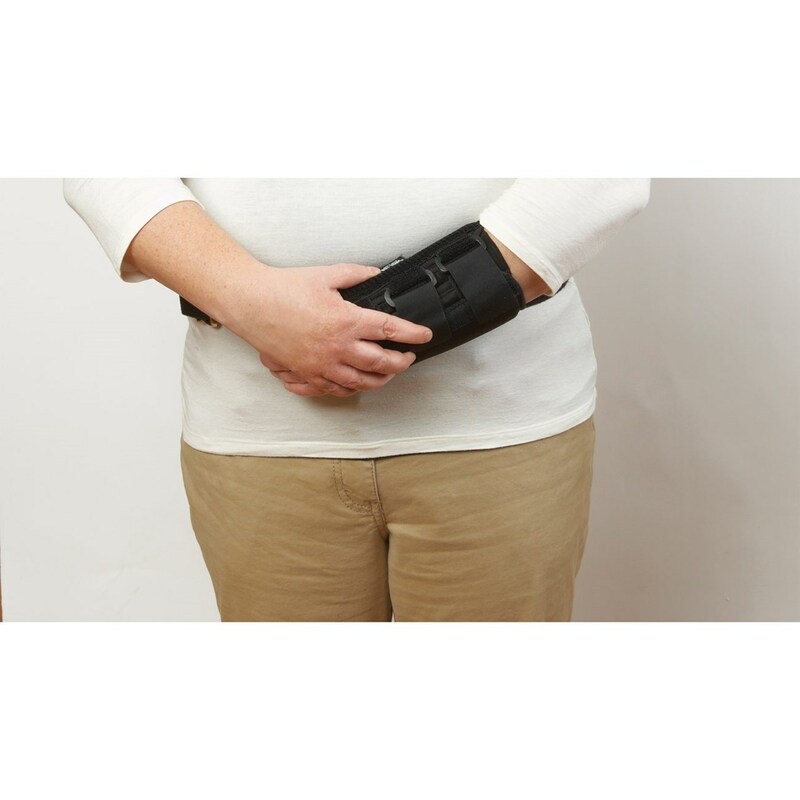 Wrist support attaches to the belt with hook-and-loop. Easy to put on and take off. Left Arm, Small, Circumference: 5-1/2 - 6-1/2" (13.97-16.51 cm).